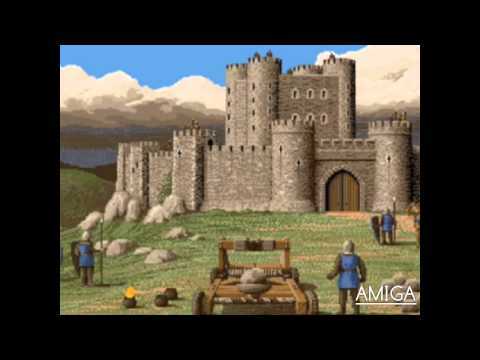 The Age of Chivalry! 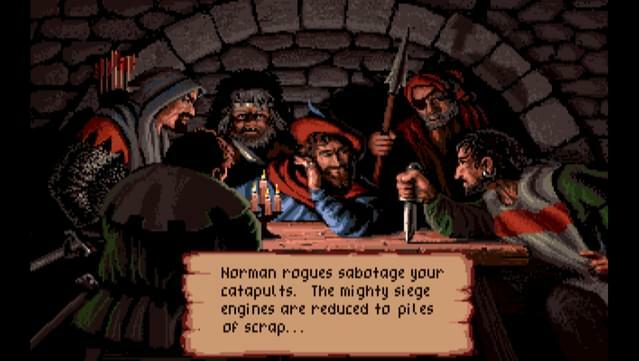 A time of lusty wenches and black hearted villains. 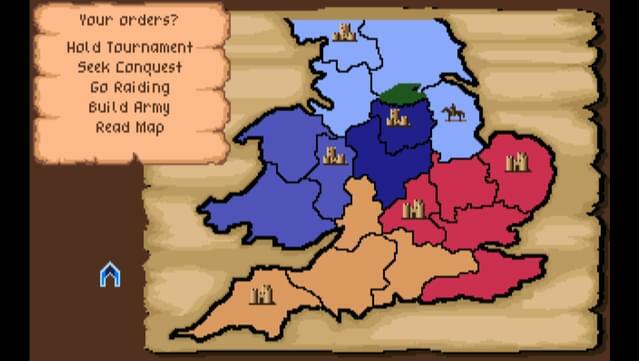 King Richard has been murdered and England is thrown into civil war! 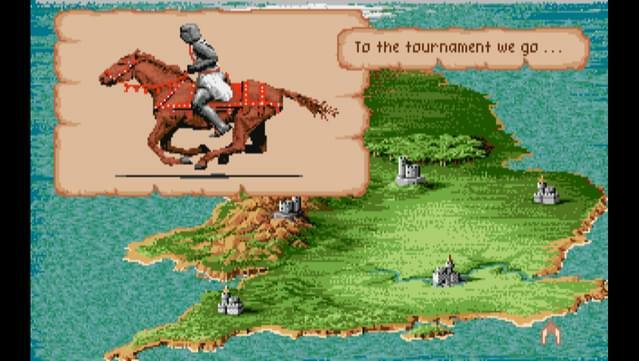 Amidst the ringing clash of steel and the thunder of charging steeds the bold Saxon knights have chosen you to lead them into battle against the hated Normans. 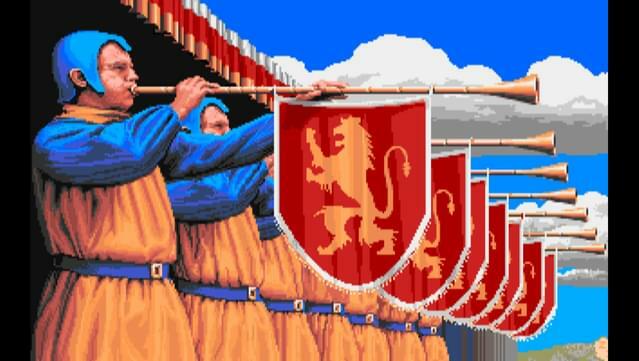 Victory will not come easy. 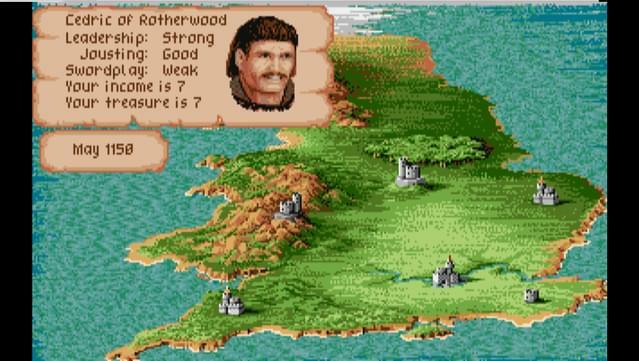 To save England your skills as swordsman and military leader will be severely tested. 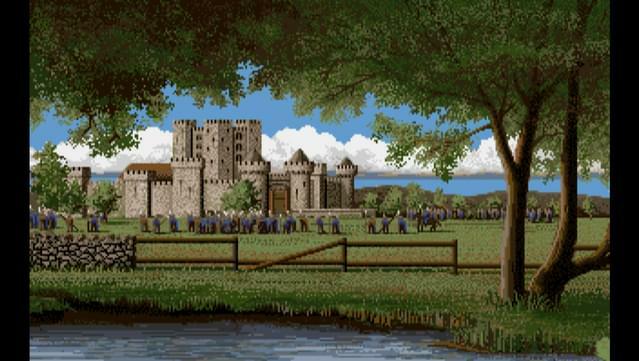 But should you succeed you'll win the Crown of England and the love of many a beautiful damsel! 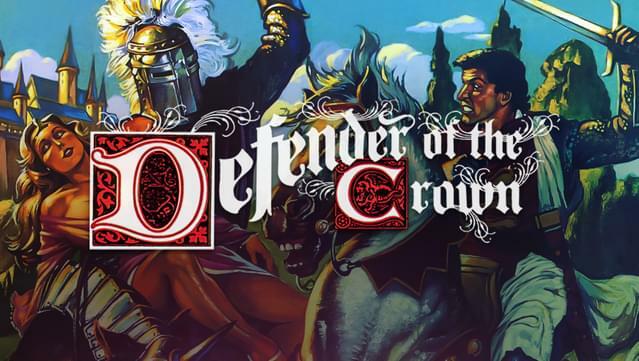 Defender of the Crown is a turn-based startegy where you vie for control of a war-torn England. 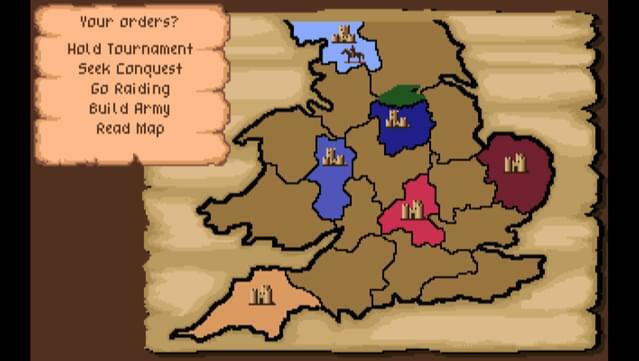 Starting out with a small band of soldiers, you'll gather your military strength to take England back from the Norman menace. 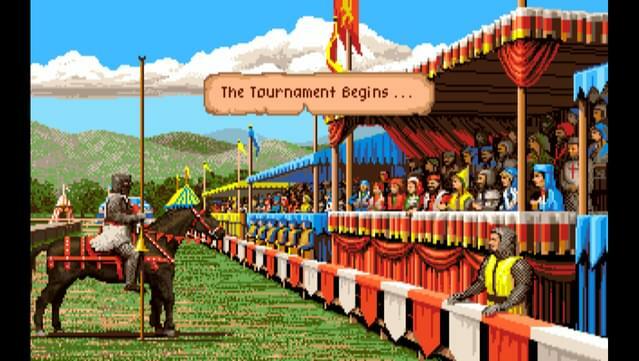 Joust for fame and glory! 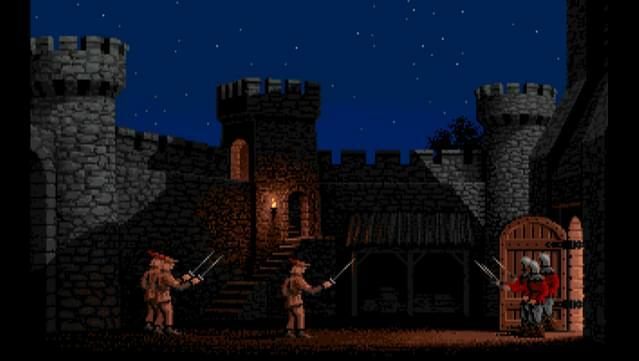 Engage in swordfights to save damsels in distress! 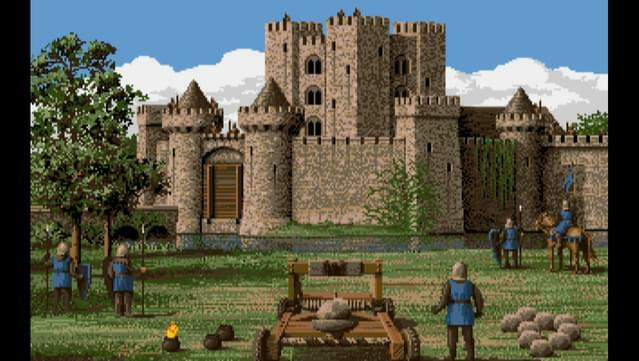 Siege Norman castles - all the while revelling in the Amiga quality sound and beautiful graphics! 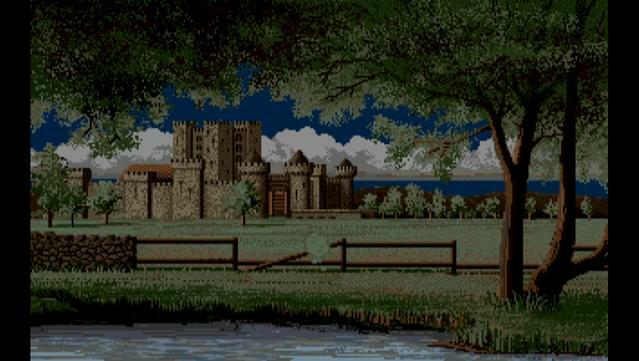 A classic gaming gem returns - with glorious Amiga sounds and graphics! 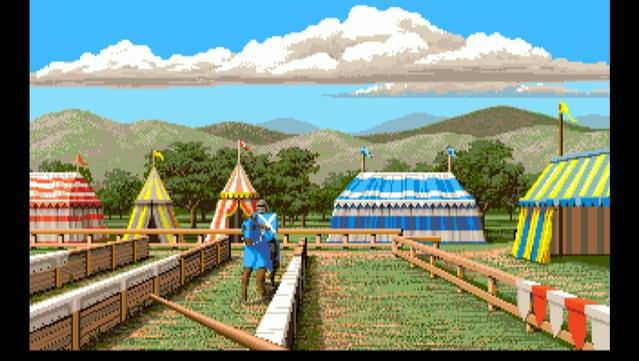 Heart pounding action as you enter joust tournaments, swordfight to save the damsel in distress, or siege Norman castles.